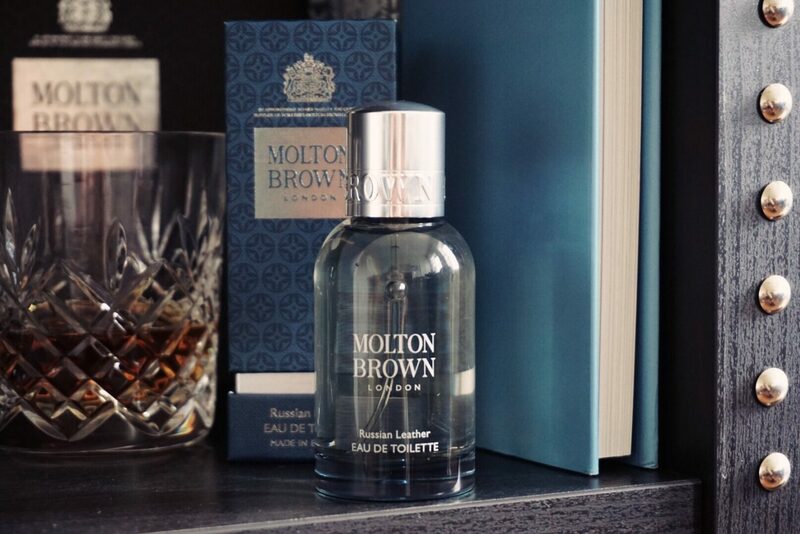 Molton Brown have launched a seductive new scent Russian Leather. A dark, intense fragrance inspired by the craft of Russian Leather making. Fresh pine oil mingles with aged leather accord, smoky black tea and deep tobacco uplifted by fresh elemi, vetiver and spicy purple basil in an evocative fragrance. It is a wonderful fragrance for winter time that gives that mysterious warmth. I do love to wear a masculine fragrance but in my opinion this is definitely one for the men. Zack is quite similar to me when it comes to choosing a fragrance. We are both picky, neither of us love the commercial scents that seem to repeat themselves on the high street. So we are always on the lookout for something a bit different. Russian Leather delivers on that front, it was quite strong at first spray on Zack’s skin, but it settled to a very sensual fragrance. It is warm, a bit spicy and just the kind of fragrance I love on a man. I think this is a great winter fragrance for men, it would definitely make my gift list! TOP NOTES: black tea, elemi and purple basil. 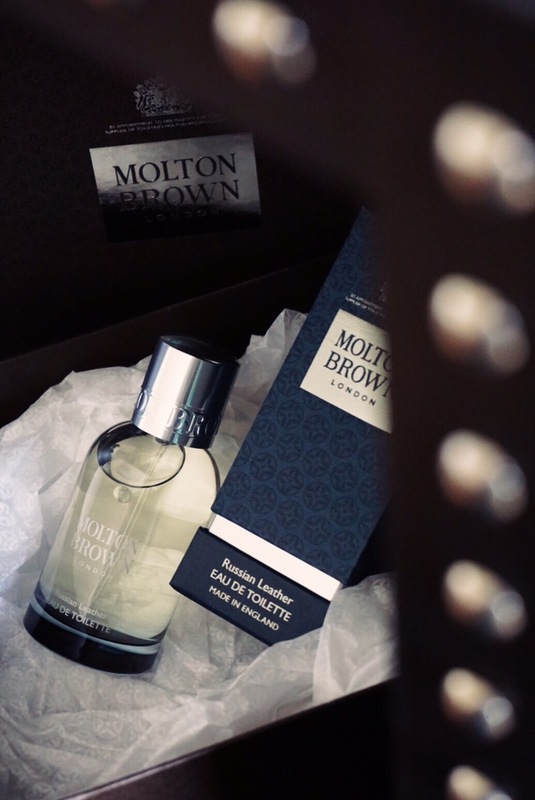 BASE NOTES: leather accord, vetiver and cade. I am putting the scented candle from the Russian Leather collection on my shopping list for this winter, I would love my home to smell of this on a cold winter’s night. It evokes a seductive warmth that I can imagine would create a beautiful atmosphere. Have you ever tried to find a candle to gift to house-proud guy? It’s not easy is it. The Russian Leather scented candle would make the perfect candle gift for him, both the scent and the packaging make for a ‘manly’ candle. Pr samples & affiliate links used - view my full disclaimer HERE.